DELTA®-PROTEC the solution for concrete floors. 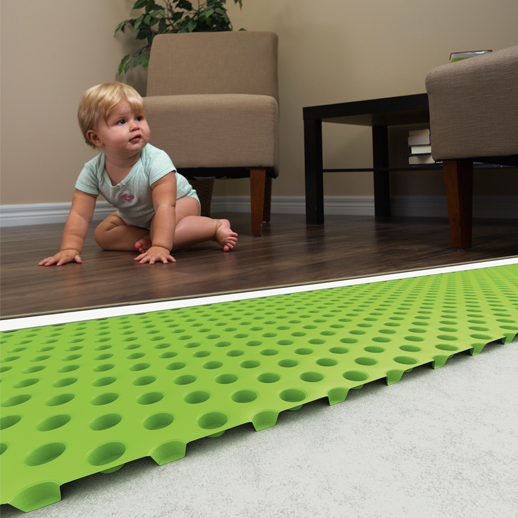 It is a dimpled, heavy-duty, green plastic membrane for concrete and slab-on-grade floors that helps to keep moisture out of your basement. The membrane provides a significantly more comfortable floor. DELTA®-PROTEC protects sensitive materials by providing a reliable capillary break and complete vapor barrier. In a typical basement, dry air in the living space acts as a “magnet” for water vapor migrating up through the concrete. The air gap created by DELTA®-PROTEC allows the water vapor pressure above and below the concrete slab to equalize, while preventing the moisture from migrating further inwards. Hence, moisture does not affect the flooring material and your basement area stays dry and comfortable. The membrane also provides a thermal break, which increases the comfort in your basement and makes the floor feel warmer. Dream Weaver Carpet Ind., Inc. The Knockout series combines our proprietary PureBac technology with one of the most durable soft fibers on the market, Dream Weaver’s PureColor Soft Polyester. 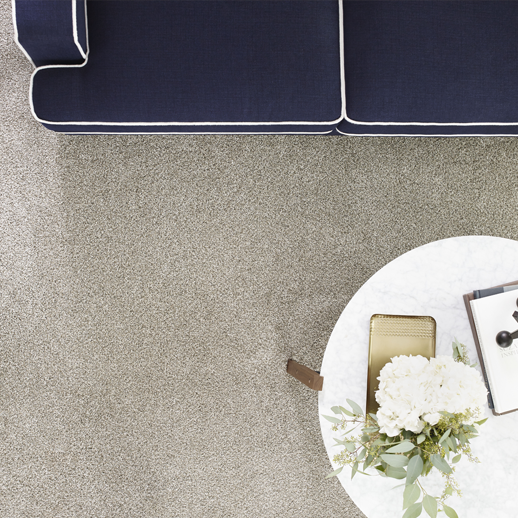 This relaxed, multicolor construction shows off one of our most updated color pallets ranging from bold greys to light near solids. This product gives customers extreme value and all of the features and benefits without breaking the bank. 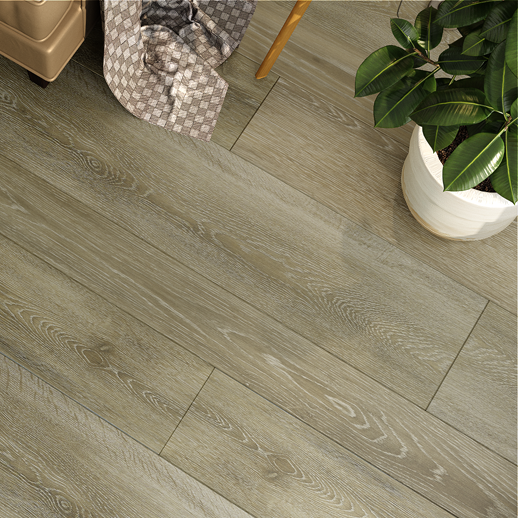 TRIUMPH™ is an engineered, waterproof flooring that can withstand almost anything in the home. This innovative and pet-friendly product provides peace of mind. Its durable top layer protects your beautiful floors from scratches and everyday traffic. TRIUMPH™ hides subfloor imperfections, can be installed over existing floors, has high indentation resistance, and does not require expansion moldings. These easy-to-install and easy-to-maintain planks come with a lifetime waterproof warranty, so rest assured that Engineered Floors® has any active lifestyle covered.